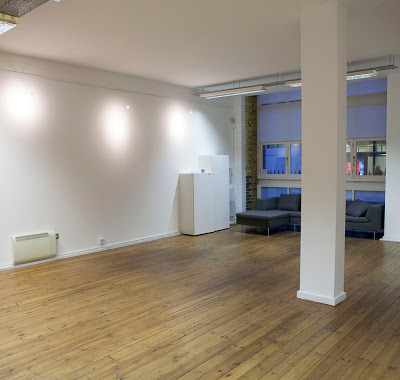 Overview: Client was a tenant of a single floor in the building which was undergoing a substantial refurbishment. The landlord took an aggressive stance on dilapidations. Cube are acting for the some of the tenants and are preparing detailed expert assessments of condition and also reports that provide the tenant’s legal representatives data and analysis ahead of possible litigation. Outcome: Cube advised 12 months prior to lease and provided a guide to the possible landlord claim. The claim submitted was un realistic and excessive. We advised undertaking a full strip out back to open plan and then negotiating an exit. On a separate point the dilapidations was presented and whilst against Cubes advice the Tennant gave a substantial sum over the recommended settlement, yet the Landlord proceeded to claim more. Our understanding and powerful points meant no further movement was made on the settlement despite this. The final survey for doing the works and settling the claim amounted to less then our guidances 12 months earlier.